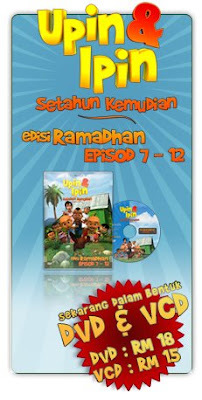 Watch the latest episodes of Upin & Ipin Season 2 "Setahun Kemudian" or revisit the old episodes in Season 1. 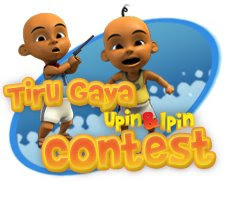 We will update the latest episode here after it has broadcasted on TV9. 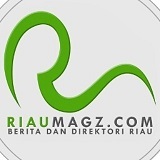 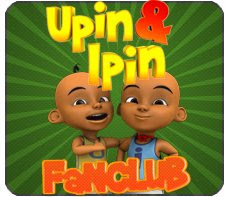 Please visit Upin & Ipin youtube page and subscribe to keep updates.